Upper multi-room creative office. Hardwood floors, high ceilings, kitchen, bathroom w/shower, good storage/closet space. Back stairway to common area patio. Very light/bright, faces E, S and W. Central Air. No off-street parking but permit parking for up to 4 cars at additional cost. Former George Harrison LA Film and Music office. 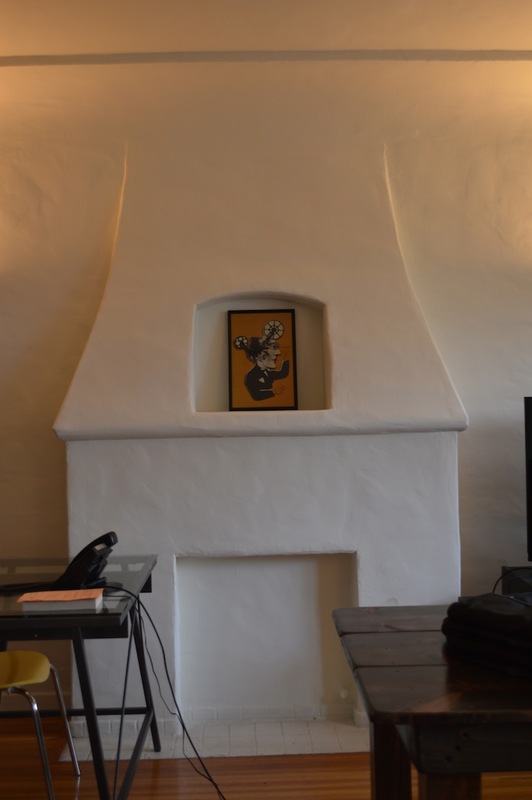 Former Feature Film Academy Award winning production / writing offices. Former World's End Productions, music office. Pics show furnishings not included, except stove/fridge/dishwasher.